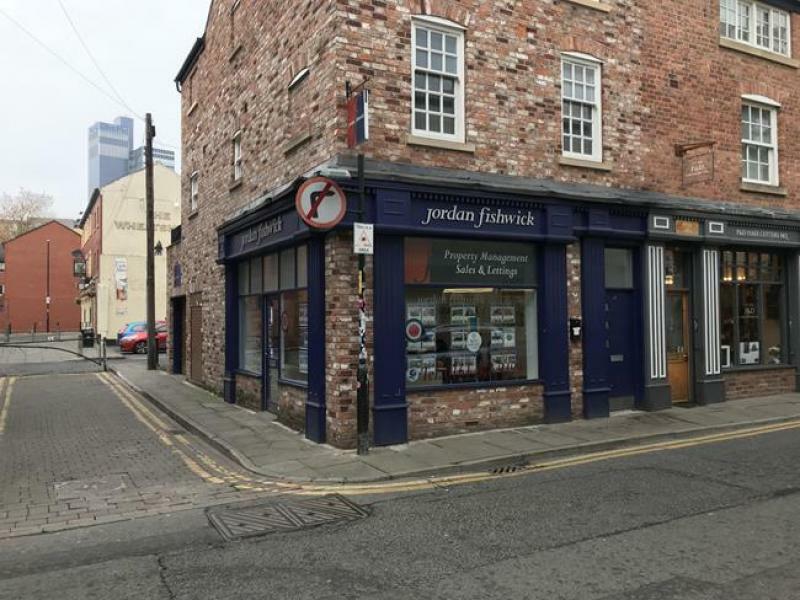 The property comprises a double fronted ground floor commercial unit. The accommodation is currently fitted out as good quality offices but would suit a variety of retail/offices uses. The unit benefits from plastered walls and ceilings, spot lighting, laminate flooring, disabled WC, kitchen, intruder alarm and electric roller shutter security. The unit also includes a private lockable garage space to the rear that can accommodate a single vehicle.